Sinus cold and work stress can&apos;t ruin my birthday!! Plus, it&apos;s birthday MONTH. @nld All of my purple life, I&apos;ve been looking for NLD. 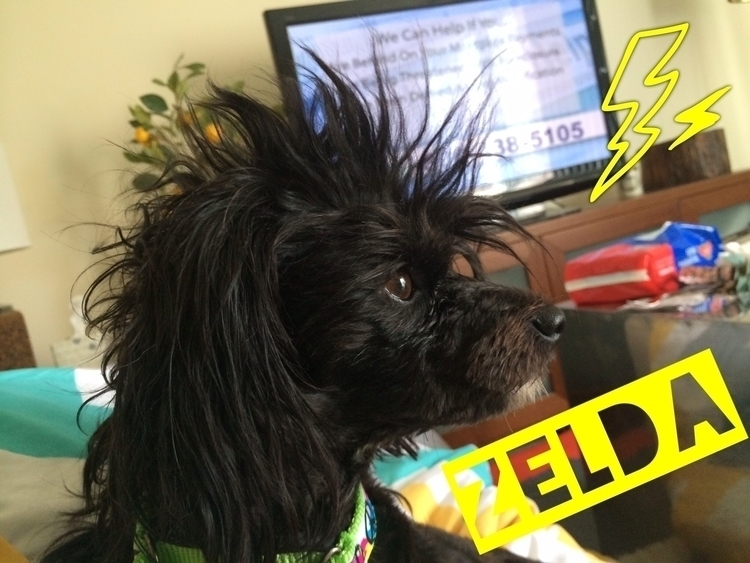 @meghan_oh Baxter and Zelda should become besties.